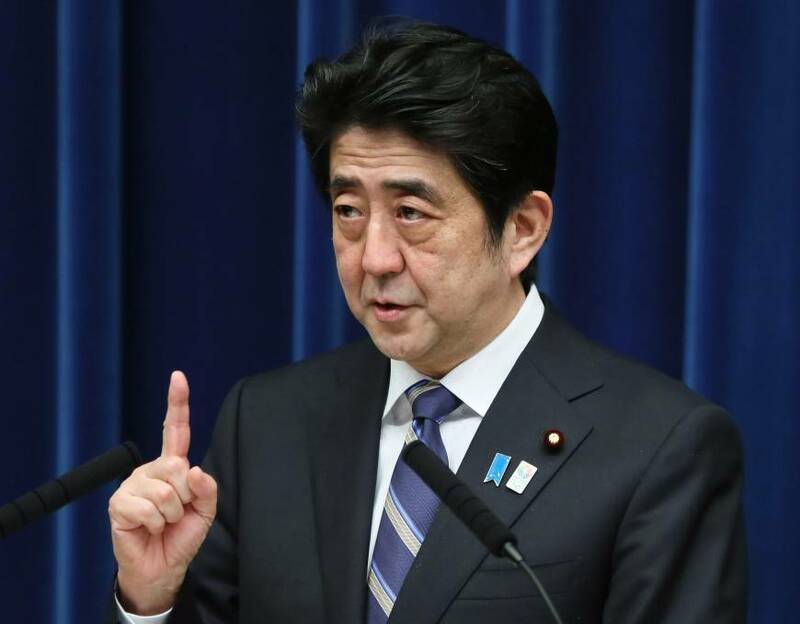 economistaTerry: A Look At Japan's "Abenomics"
money? But the results has been a strong GDP growth for the first quarter of the year. Stocks are up, but the value of the Japanese yen has depreciated to 102 yen to a dollar (it was mostly stable at 80 to a dollar in 2012). Deflation though, still remains a major concern for the Japanese economy.